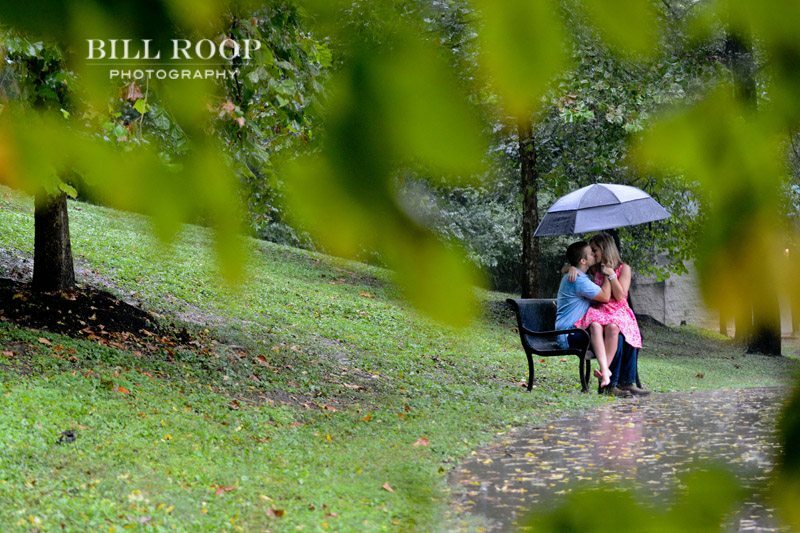 Rain wont stop an Engagement, nor Engagement Sessions. Meet Will and Abbey. These two have been such an amazing couple to work with and I know this will be a life long friendship after the wedding. We have had so much fun and I’m super excited about capturing their big day. 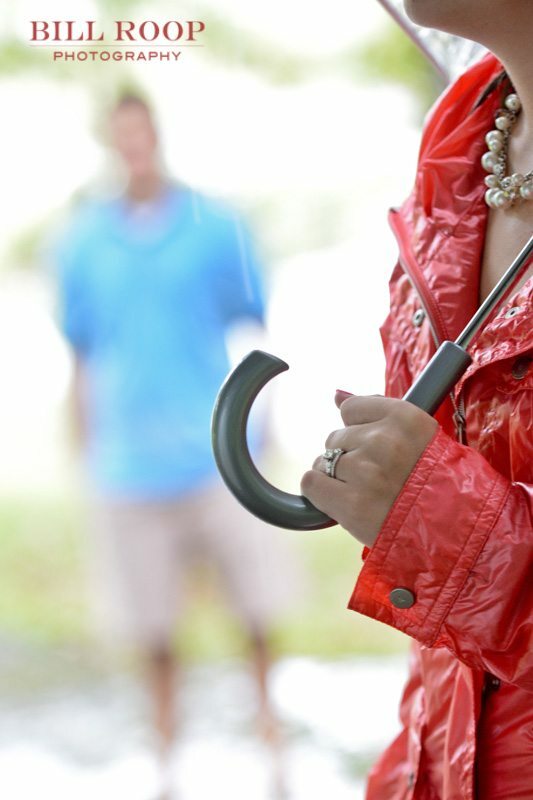 Each day as their session approached the forecast for the weather increased the chance of rain. Day by day it went from 20% up to 80%. I felt so bad for these two, we had already cancelled a couple of times for weather and I hated the thought of doing it again. When Abbey called asking if we were going to have to reschedule I stated that we didn’t “HAVE” to. 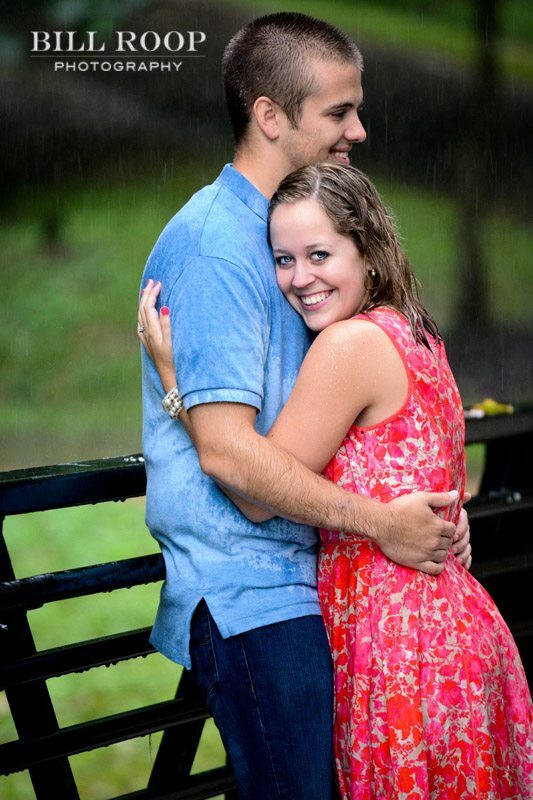 After talking about ideas for a shoot in the rain we all quickly grew excited about the thought of their engagement session being shot in the rain. Here are some photos from that fun filled day…….. I think the 3rd shot (through the leaves) is my favorite, but that last photo is great! Looks like a fun shoot!! Awesome shots as always Bill 🙂 love it! !